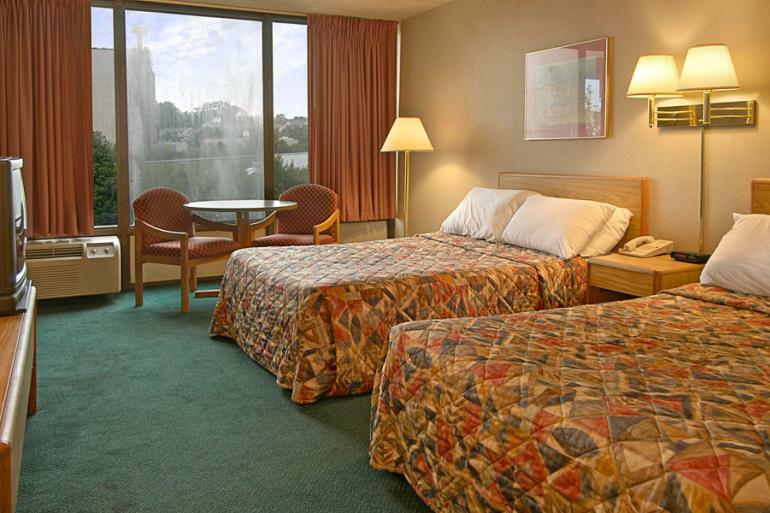 Days Inn Sharonville offers hotel packages bundled with tickets to area attractions like Cincinnati Reds, Newport Aquarium, Cincinnati Zoo & Botanical Garden and more. 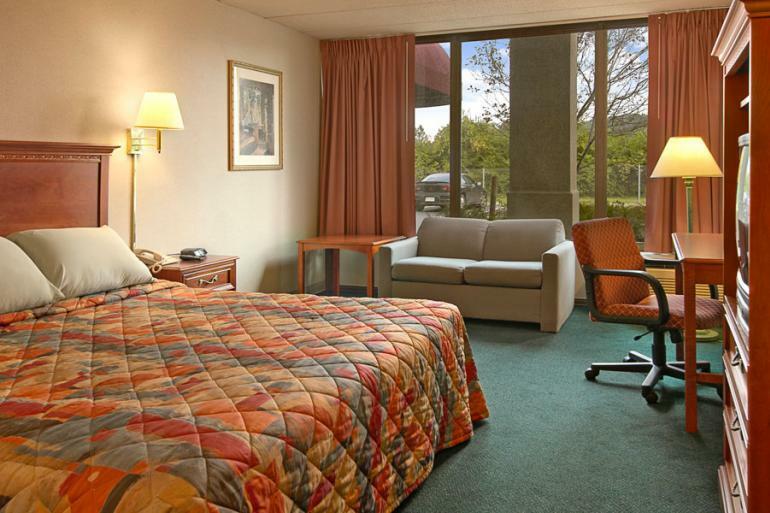 Click the View Hotel Packages button to see what's currently available. 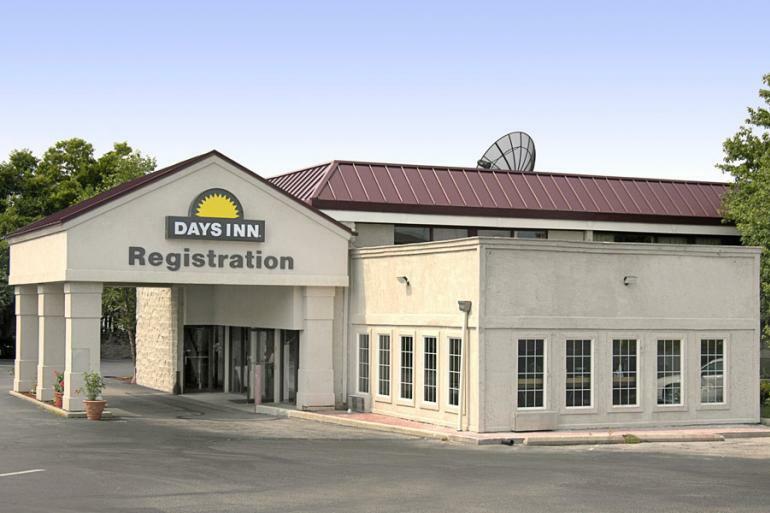 Days Inn Cincinnati-Sharonville provides a complementary continental breakfast which include hot waffle, pastries, Cereals, Fruits, Fruit Juices, Coffee, Tea and complementary news paper and is centrally located at Exit # 46 on I-275. 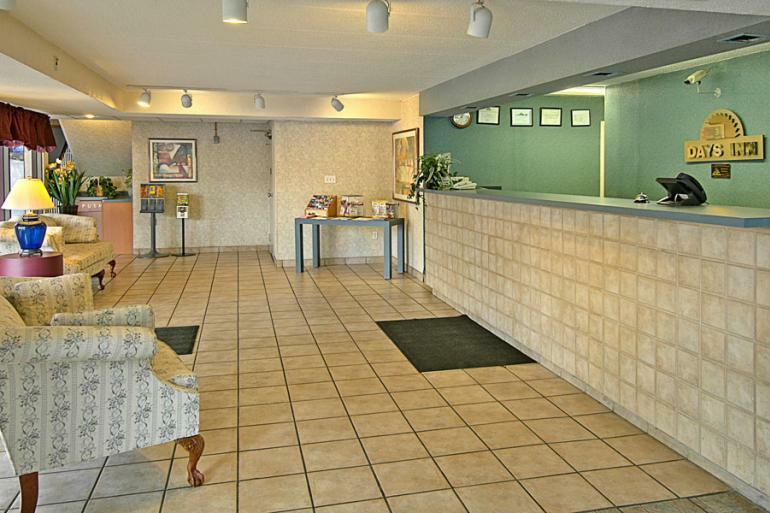 Kings Island is only 7 highway miles away and 15 miles from downtown Cincinnati. 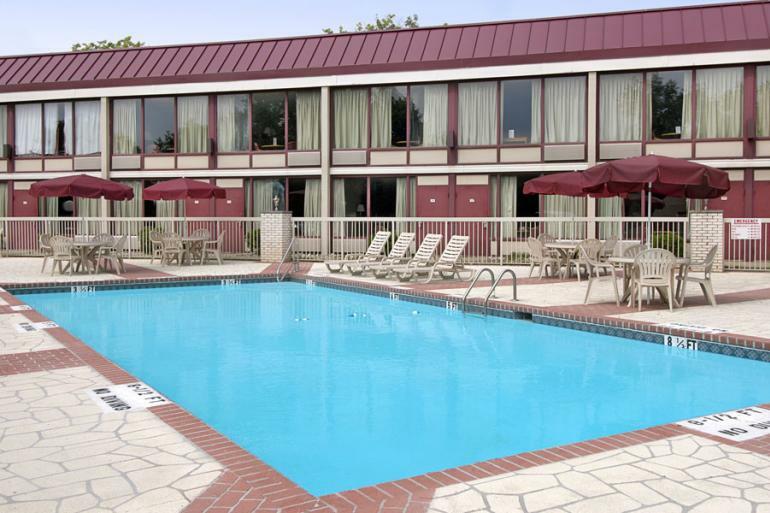 Additionally, we have outdoor pool, Game room and guest laundry facility.